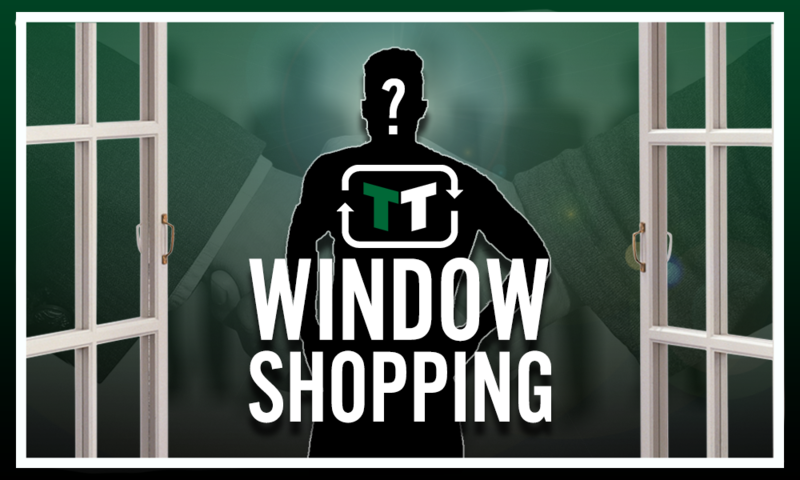 Levy should rectify mistake in January by moving for £4.5m-rated man - Opinion | The Transfer Tavern | News, breakdown and analysis on all things football! 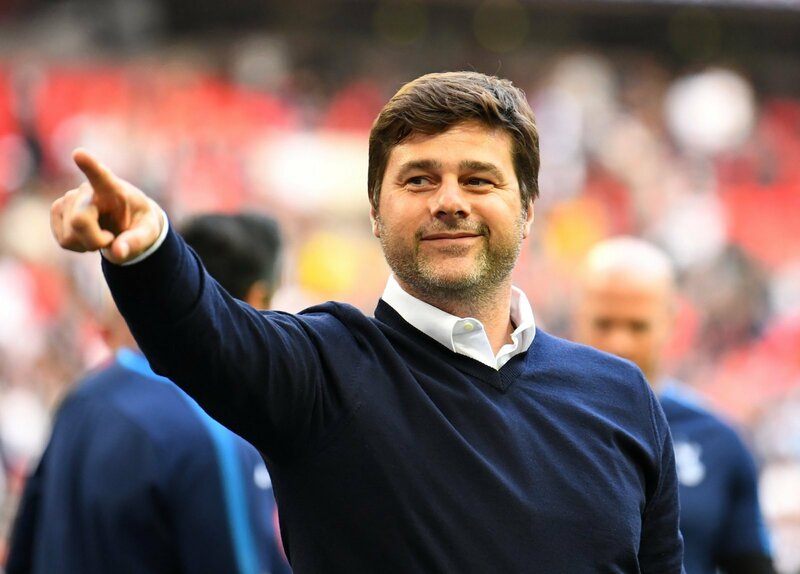 The only Premier League side not to sign a player in the summer transfer window, Mauricio Pochetinno will surely already have his eye on bringing new recruits to the club in January. The lack of spending by the White Hart Lane outfit very much went against the mould in the summer window. Almost all other clubs seemed to be splashing the cash and spending heavily to improve their sides. The Argentinian took the somewhat unfashionable approach of keeping faith in his squad, and Spurs did not so much as panic buy a player on deadline day. Whilst there is plenty of talent already in the side, surely Poch already has his eye on the January window and bringing in some quality to help the side. With the amount of games Spurs have to play, both domestically and in Europe, surely it is necessary to make more additions. Whilst a deal didn’t get over the line in summer. The player Pochetinno likely has on his mind must surely still be the Aston Villa star man, Jack Grealish. Tottenham trailed the player for almost the entire summer. However, Villa stood firm and managed to keep hold of their man despite approaches from the North London club. The midfielder is valued at £4.5m by Transfermarkt. The attack-minded midfielder would still be a great addition for Spurs, and he is surely desperate to make a return to the Premier League. He would add great depth in the middle of the park, and has benefitted from regular game time in the tough surroundings of the Championship. In a top-quality team like Tottenham Hotspur, we might really see the best from the 22-year-old. Tottenham should make sure they finally get this deal over the line in January. 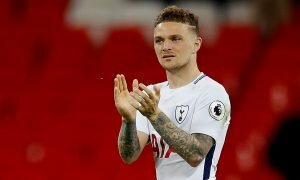 What does the future hold for Kieran Trippier?